Staring "sharp as a wet sponge," Mel Blanc, asking the audience questions to determine if you are a genius, a whiz kid, a brain. Produced by AFRS, Mel Blanc with his exceptional voice talent gets pretty weird and wonderful as a one-man sound effects artist. 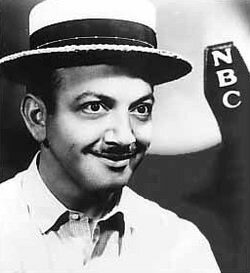 Mel Blanc asks that you get out a pencil and paper and answer as you go along. Each question is given a point value and you add your points up at the end to see if you are a genius. Most of the show's questions are about the cultural literacy of the era, such as "What date was the first Model-T Put on the market?" But other questions are word literacy and common knowledge. Ten points "What is a misogynist?" "Can you imagine anyone that stupid?" Are You a Genius? 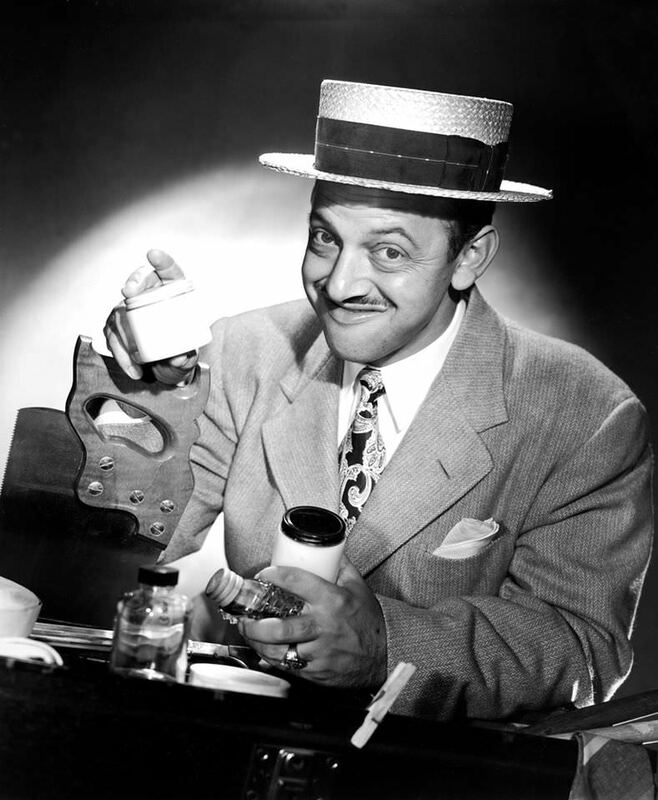 is a fun and entertaining old-time radio quiz show that highlights the many voice talents of Mel Blanc. For more interactive shows, see also: Calling All Detectives and the informative program, The Answer Man. Be the first to comment on "Are You a Genius"